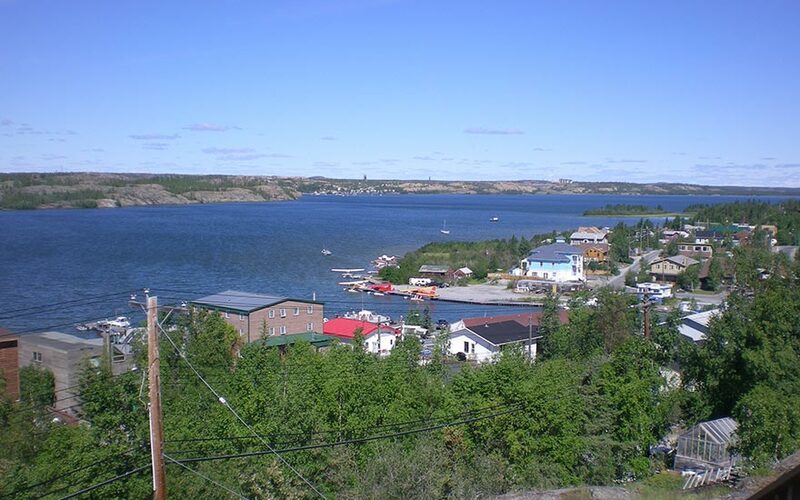 Yellowknife, located on the north shore of Great Slave Lake, became the centre of economic activity in the North after gold was found in the area in the early 1900s. Gold production waned mid-century, but the presence of diamonds has rekindled the city’s mining industry. Yellowknife hosts many cultural events and festivals year-round.